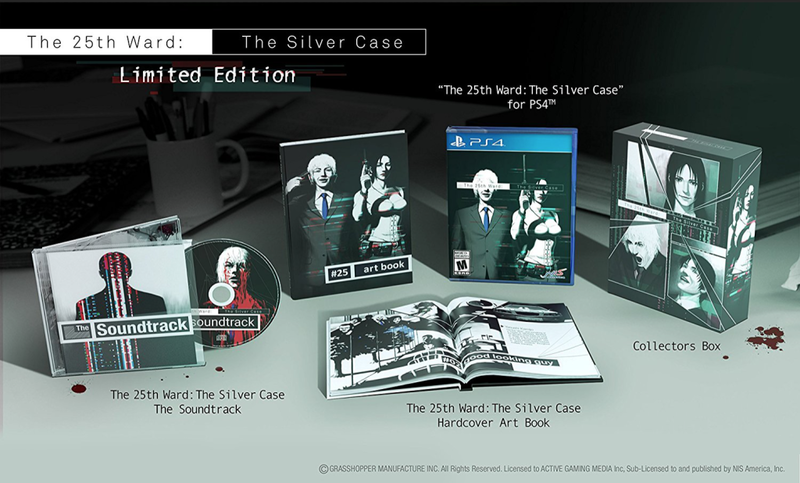 It’s OST of cult hit PS1 title Silver case remaster version which directed by SUDA51. Since I love a detective game, I really enjoyed to compose the tracks for this game! 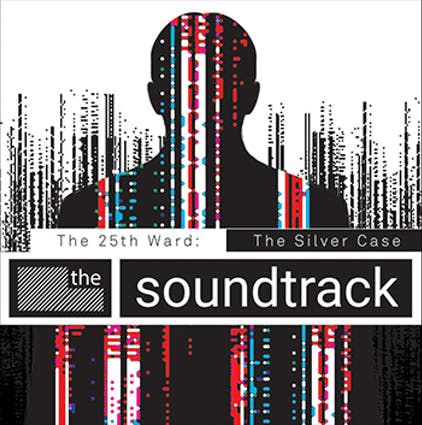 OST is available as Limited Edition.